Sundarban tour package for 4 nights & 4 days. 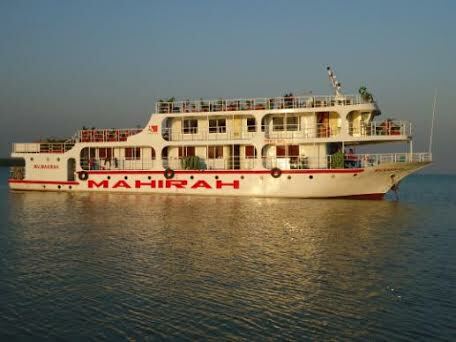 We operate tour package to Sundarbans, the world's largest mangrove forest, our vessel starts from Dhaka and end up at Dhaka. So you don’t have to face any traffic and other hassles on road. 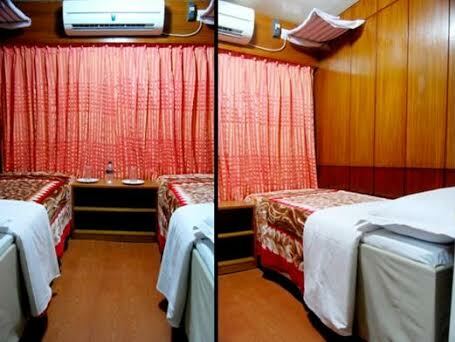 MV Mahirah has a specious restaurant with delicious buffet foods, mini swimming pool, home theater, Karaoke system and so many extras.